EzyDog Multi-Function Leashes Will Amaze You! These multi-function dog leashes have so many features you will wonder how you ever used anything else! The multiple features of each of these specialty leashes allow you to have the perfect dog leash in every situation. The only question you will have is which color to choose from! The Vario 4 Leash is a 6-foot leash that converts to a 3-foot and a 2-foot leash just by simply pulling the leash through the ring. You have to watch the Vario 4 video to see just how easy this is! It is a favorite of trainers because of the transformations to multiple lengths on the fly. It is the perfect replacement for retractable leashes. The control you have at every length is suitable for any situation. This multi-function dog leash can also be used as a temporary slip lead or to tether your well behaved pup. The Vario 6 Leash takes it up a notch with a double walled nylon for extra strength and security. 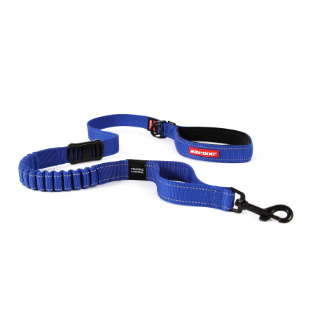 This specialty dog leash features multiple length adjustments by attaching the snap clip to the heavy duty high tensile nylon D-Rings. This leash can also be used to walk two dogs at once and tether at 3 different lengths, but we didn’t stop there! 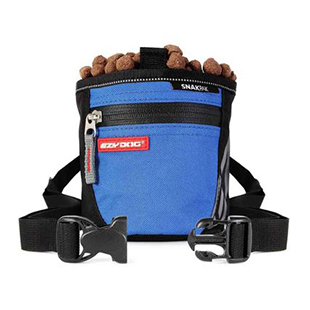 You can also use the Vario 6 as an over the shoulder hands free leash. Add a Zero Shock Extension to get some additional length and shock absorption for those sudden jolts and pulls. Both the Vario 4 and the Vario 6 Leash feature high visibility reflective webbing for nighttime safety. These leashes are also offered in a Lite version for dogs 45lbs and under. 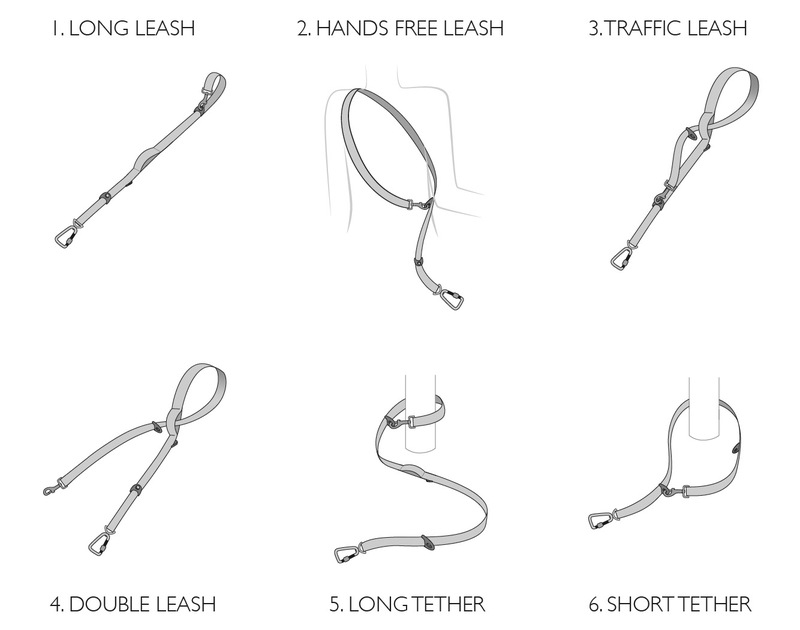 The Lite leashes include the same great features as the standard size, but narrower webbing and smaller components so it will be the perfect size appropriate leash for your smaller pup.